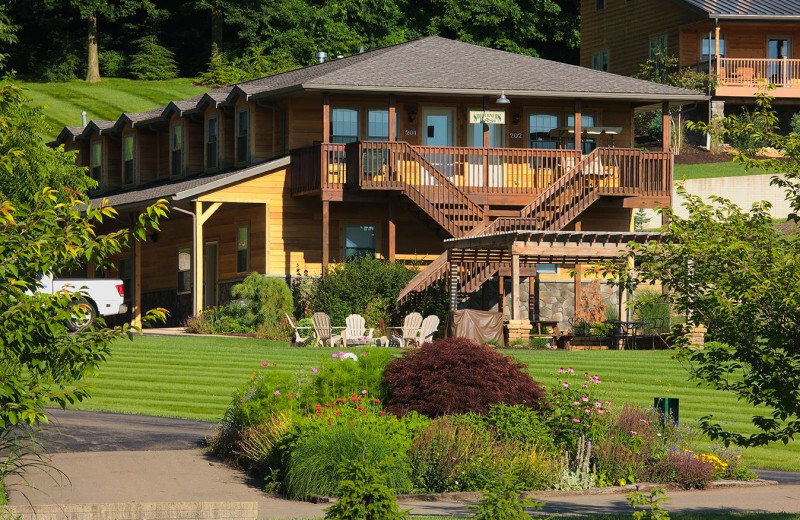 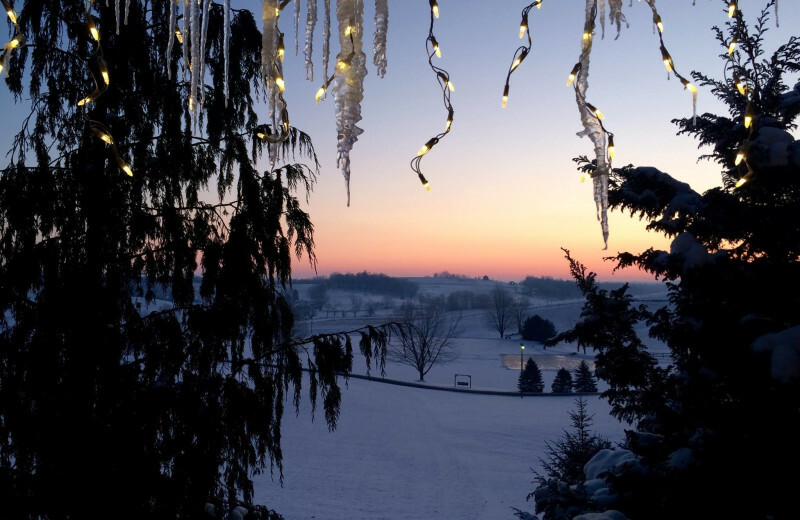 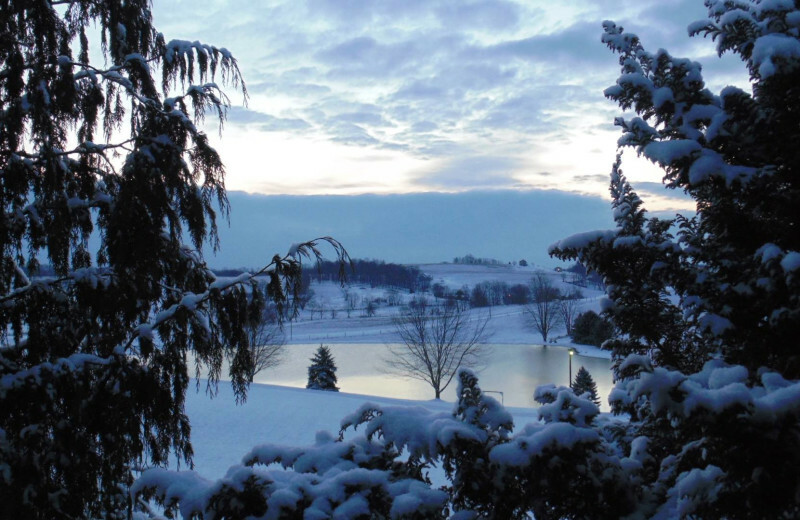 Nestled on 20 acres of pure Ohio Amish country, Sojourner's Lodge & Log Cabin Suites is a year-round destination that welcomes families, couples, and friends alike. 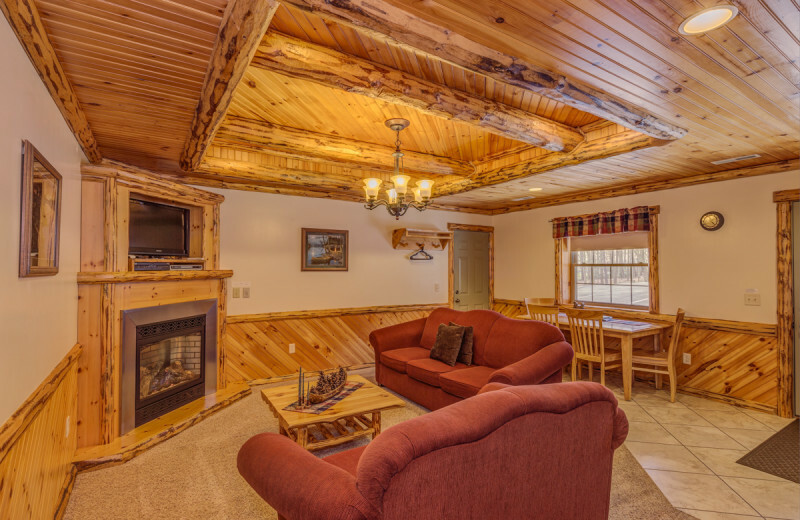 Indulge in beautiful woodlands and take in the property's view from the three-acre lake. 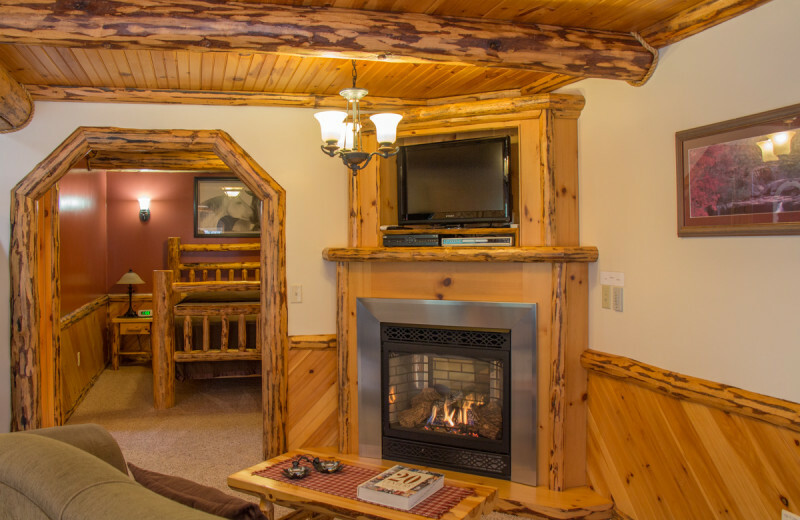 Each suite in the main lodge and the suite cabins was designed to make you feel at home. 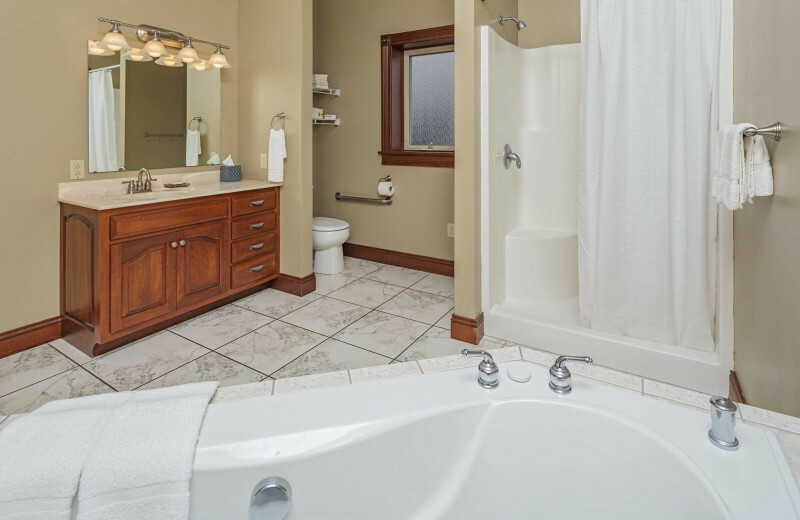 Unwind in lavish amenities including Jacuzzi tubs, wireless internet, and full kitchens. 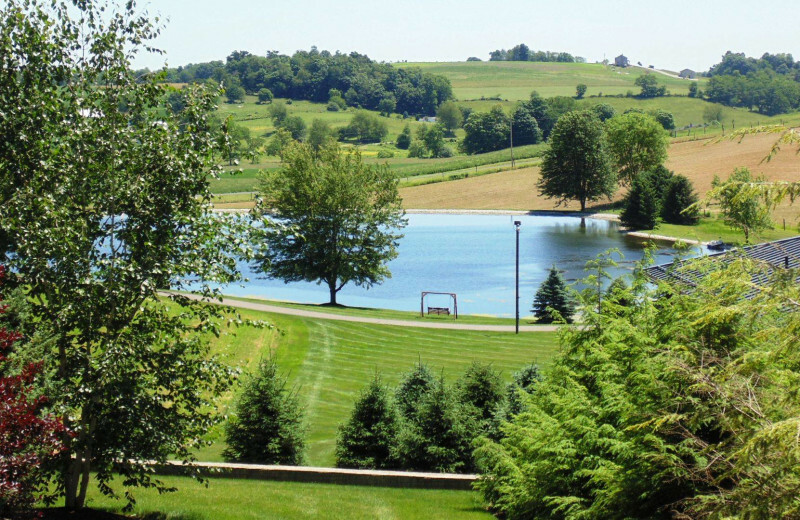 Rolling farmlands invite you to discover the charm of the countryside. 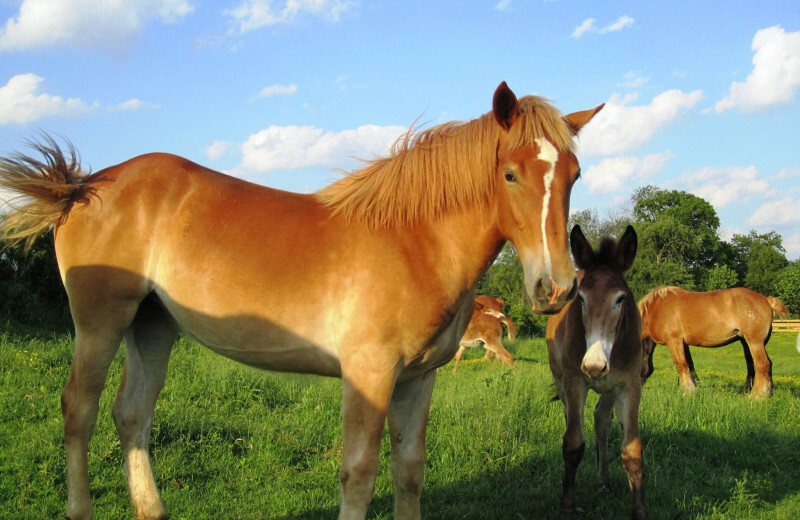 Visit a nearby ranch and pet some chickens, or go on a horseback ride. 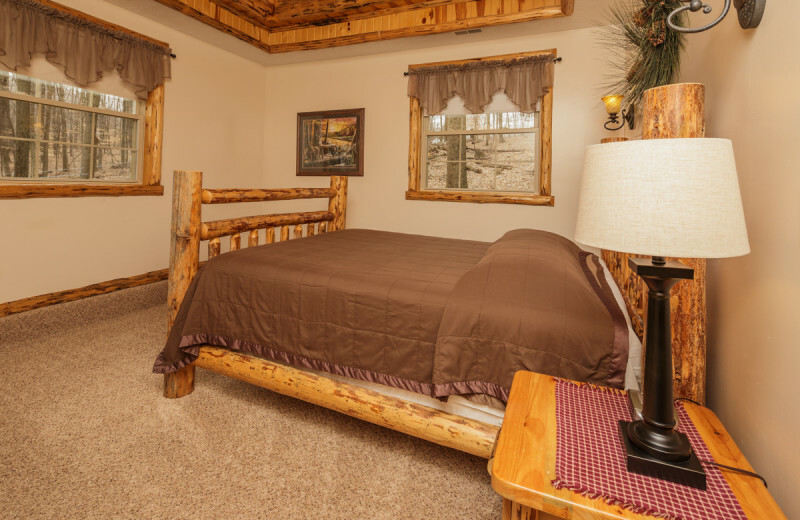 For even more adventure, take a road trip down to Dundee Falls for a fishing, hiking, or hunting experience! 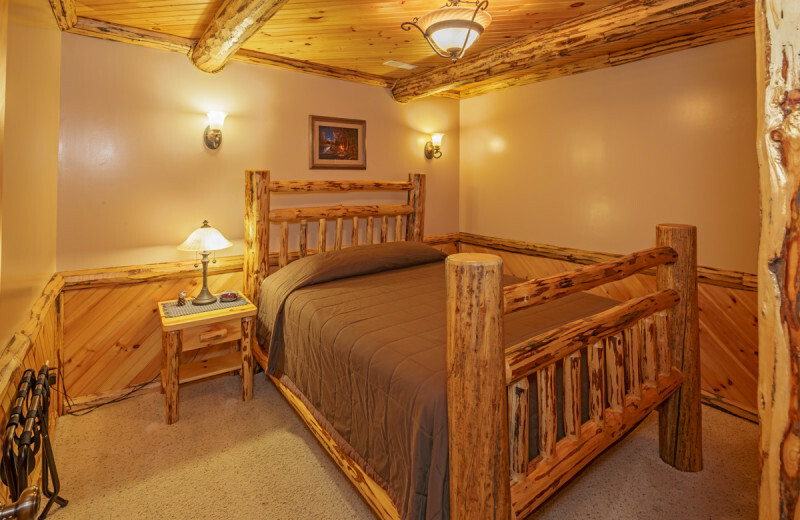 Sojourner's Lodge & Log Cabin Suites is the destination for you and your loved ones. 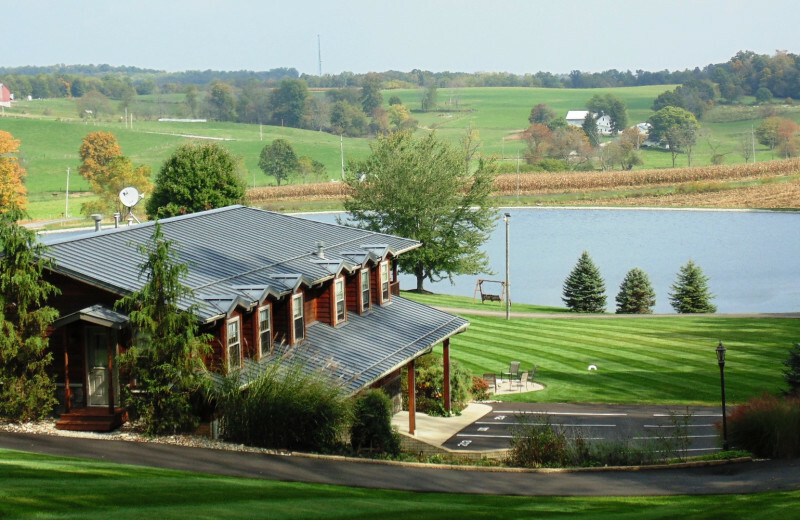 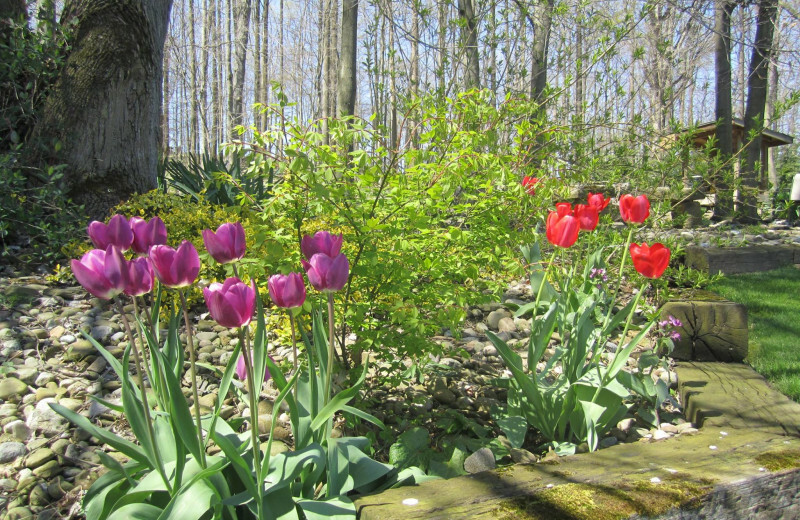 Located on 20 acres of beautiful Ohio countryside, this charming destination provides you with the opportunity to reconnect with each other. 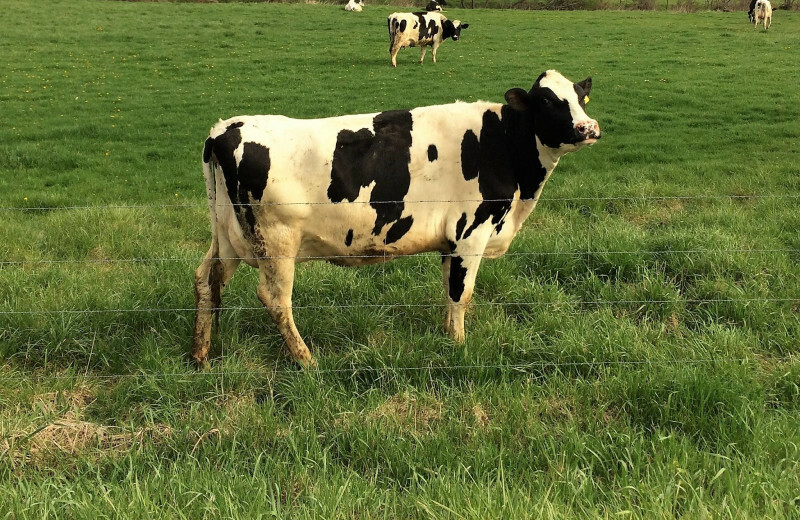 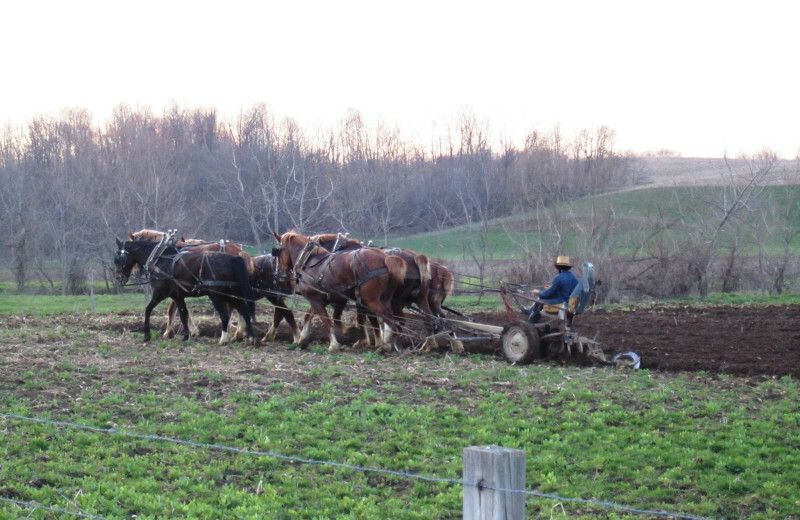 Nearby Amish farms and ranches are great family retreats where the kids can visit the farm animals or even learn how to ride a horse. 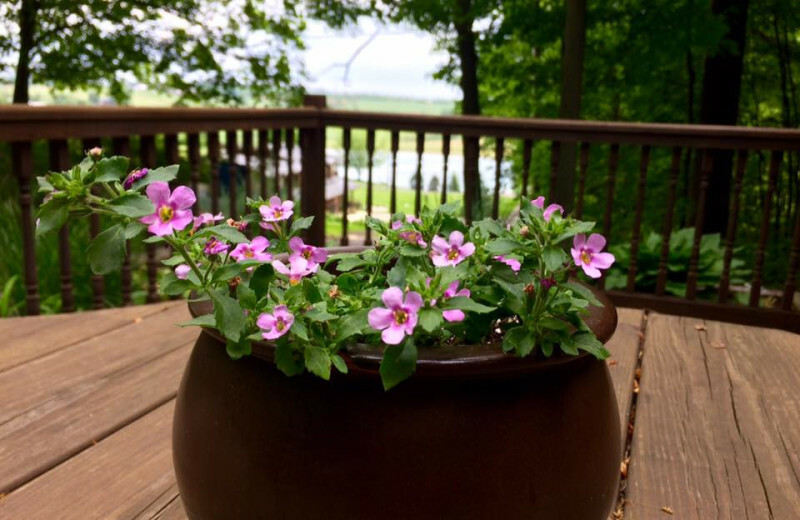 No matter how you choose to spend your time, you're sure to love the chance to reconnect with each other without any distractions! 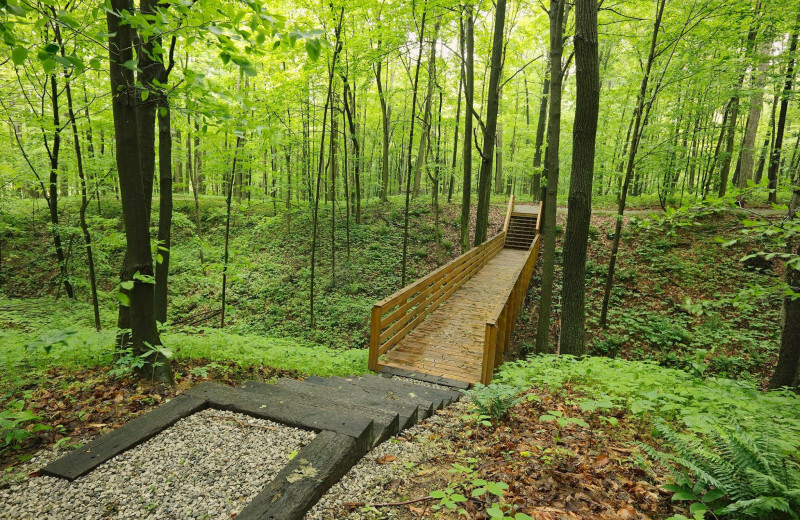 Nature-lovers and outdoor enthusiasts will enjoy hiking countless miles of trails which feature streams, lakes, and other natural wonders. 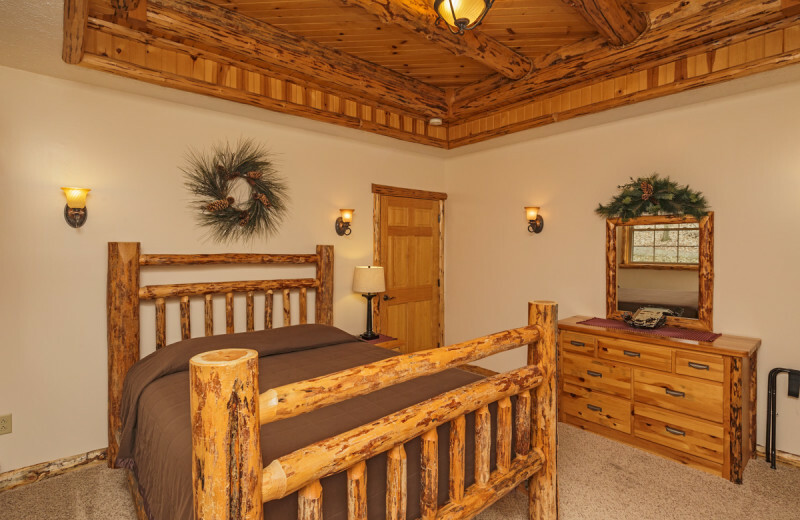 Whether you take a stroll around the 20-acre property or explore the surrounding rolling hills, Sojourner's Lodge & Log Cabin Suites is the perfect home-base for your nature retreat. 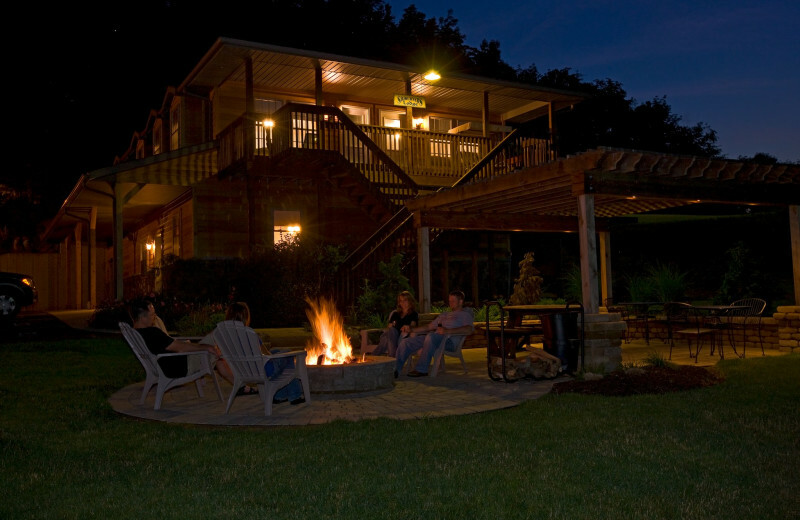 Escape from the city and enjoy a romantic countryside getaway with your sweetheart. 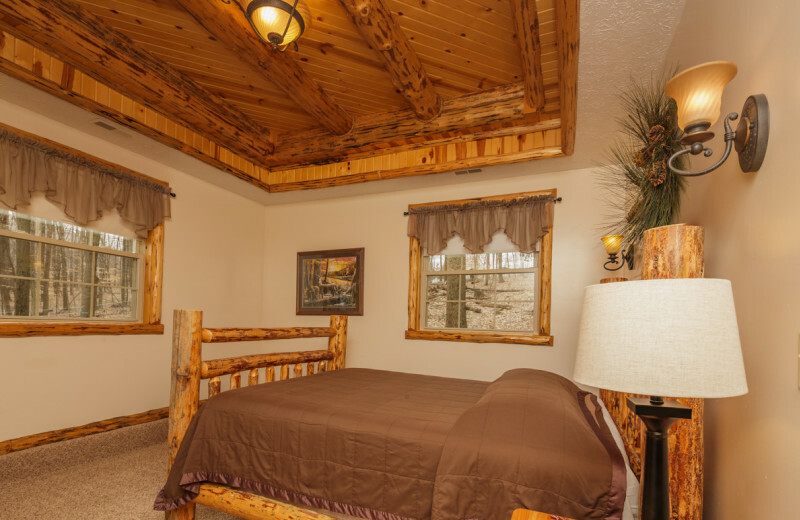 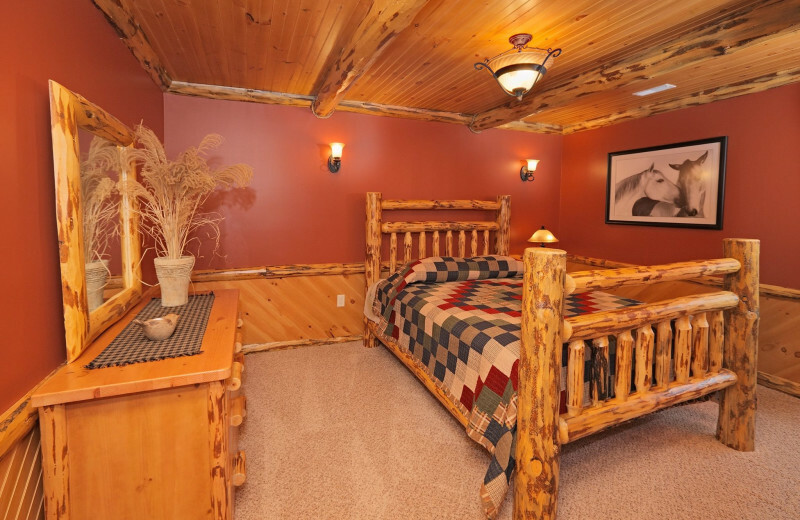 Sojourner's Lodge & Log Cabin Suites has the perfect place to unwind with your love. 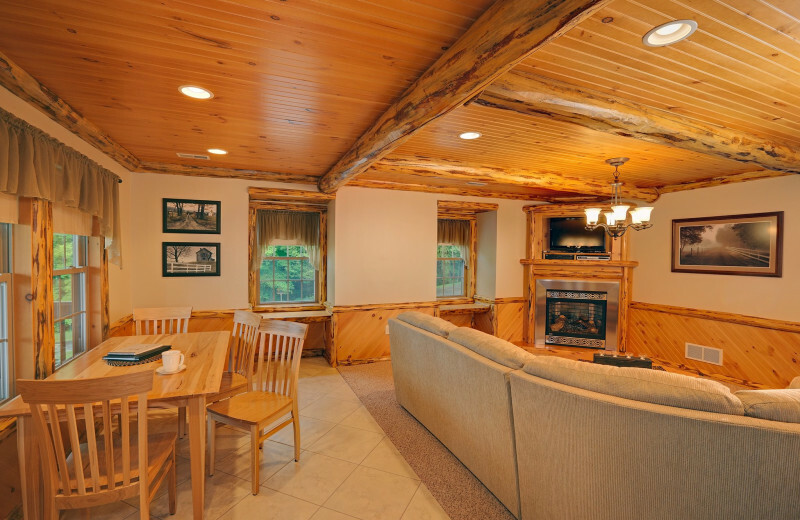 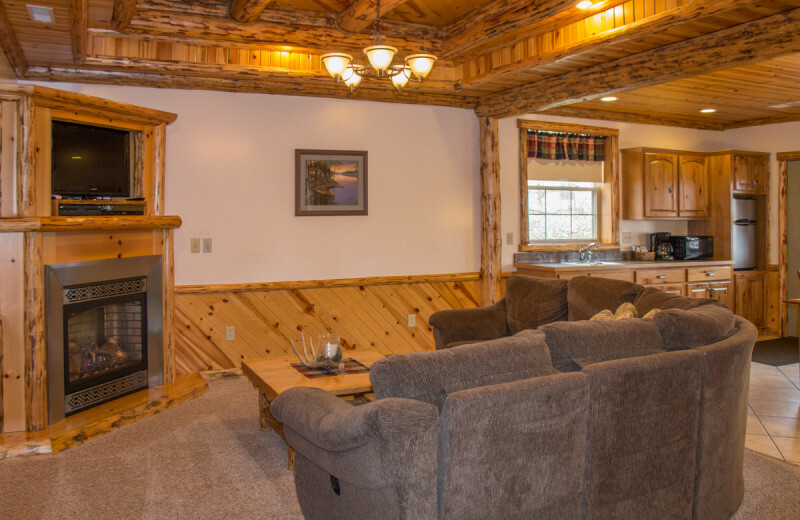 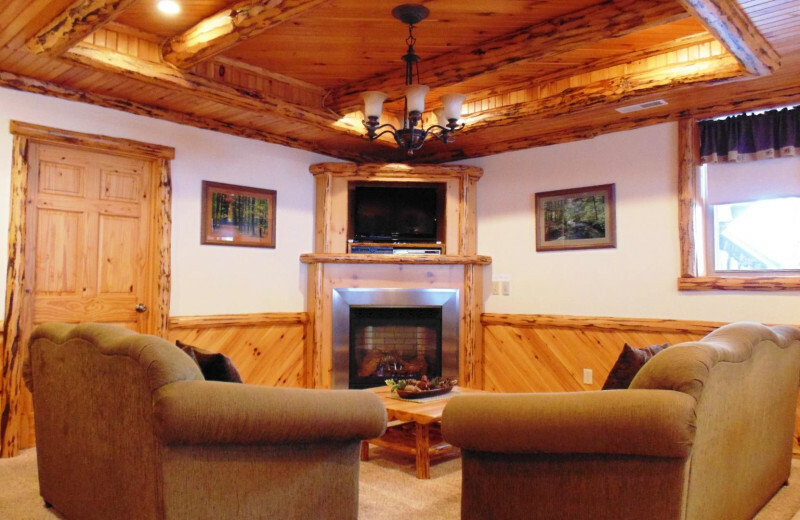 The cabin and lodge suites offer privacy and excellent amenities that you both will enjoy. 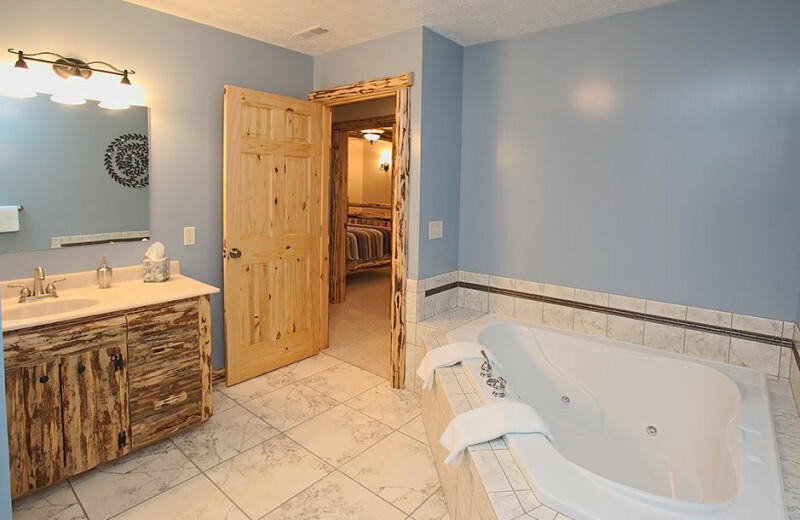 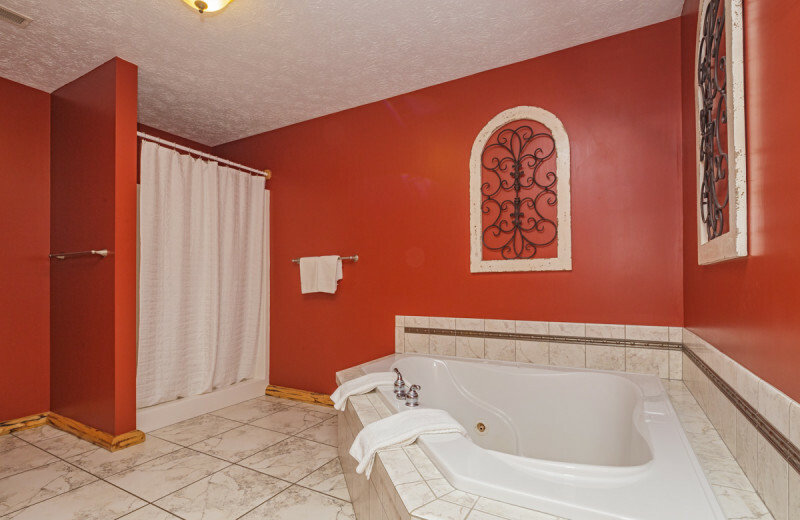 Snuggle up by the fireplace or rejuvenate in the Jacuzzi tub. 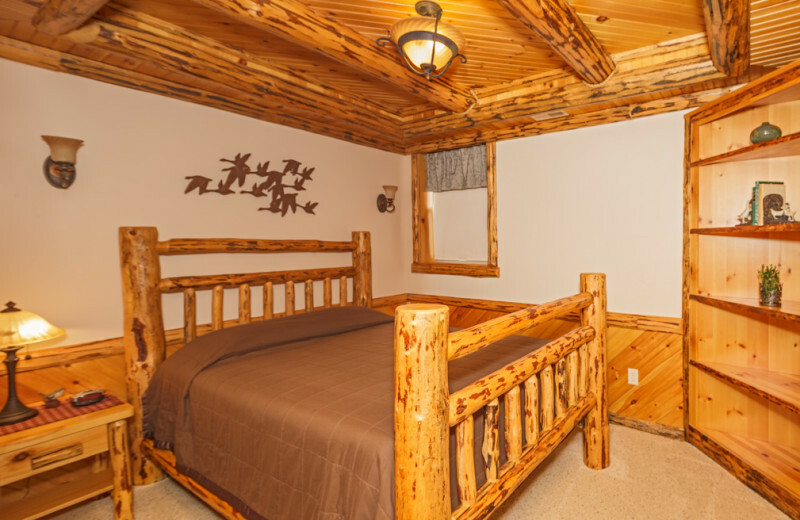 Whenever you are ready for some adventure, plenty of outdoor recreation is waiting for you! 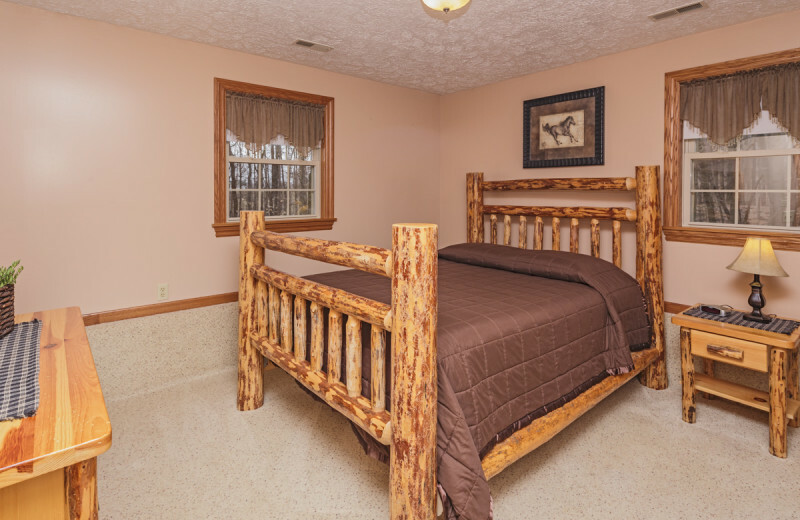 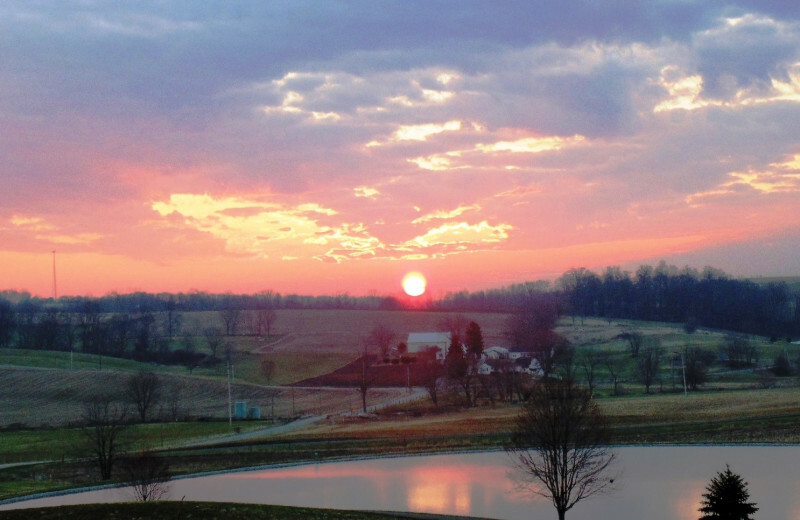 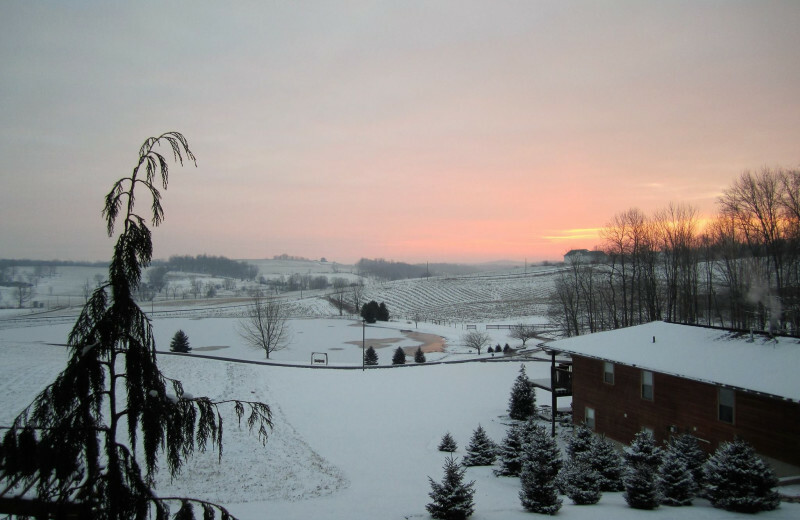 Sojourner's Lodge & Log Cabin Suites is an Ohio Amish Country luxury destination. 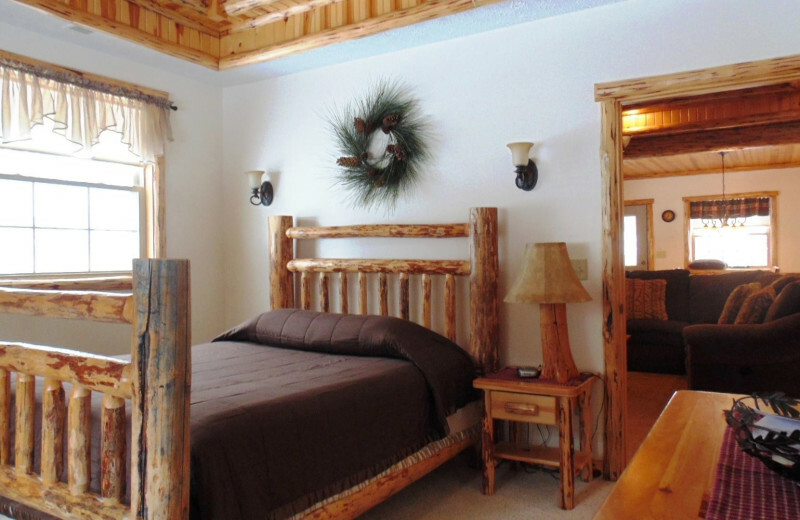 Their beautiful lodge features lavish suites equipped with everything you need for a comfortable stay. 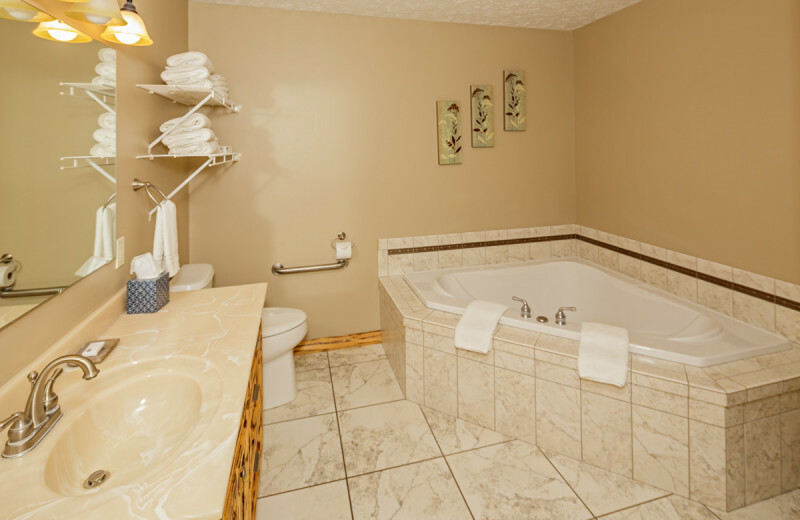 Jacuzzi tubs, fireplaces, fully-equipped kitchens, and wireless internet are some of the amenities that make your getaway unforgettable! 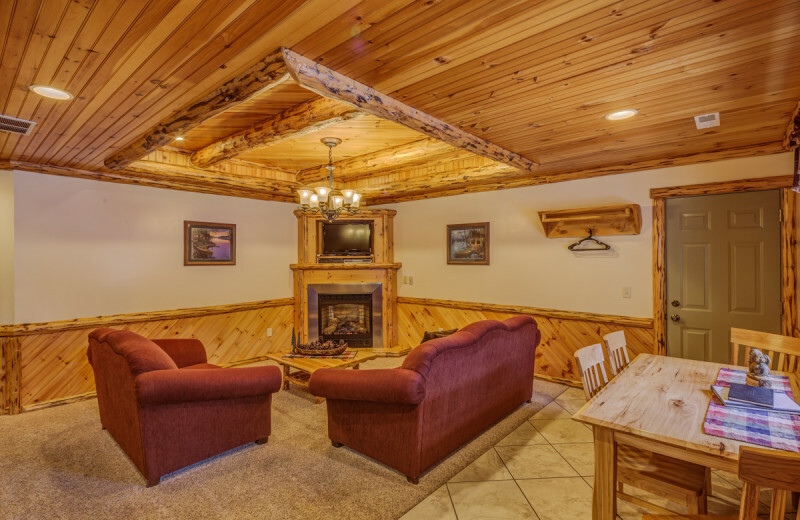 Sojourner's Lodge & Log Cabin Suites is where happily ever afters begin! 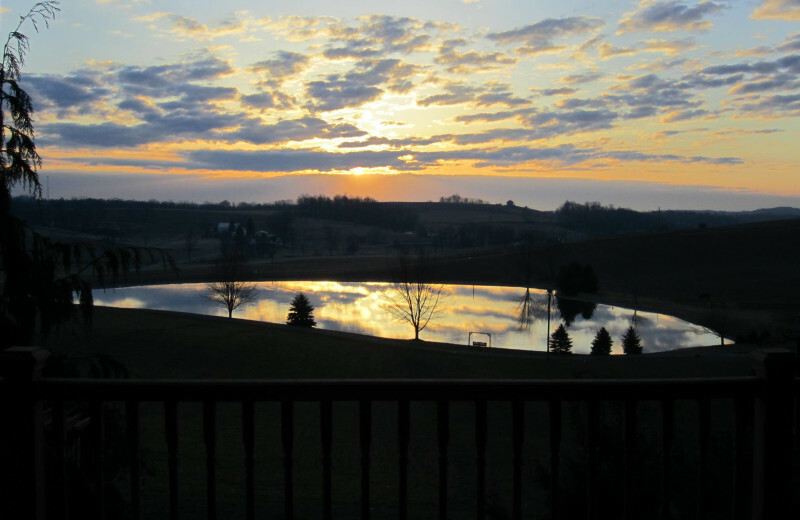 Rolling hills, a 3-acre lake, and beautiful views of the valley set the perfect atmosphere for honeymooners. 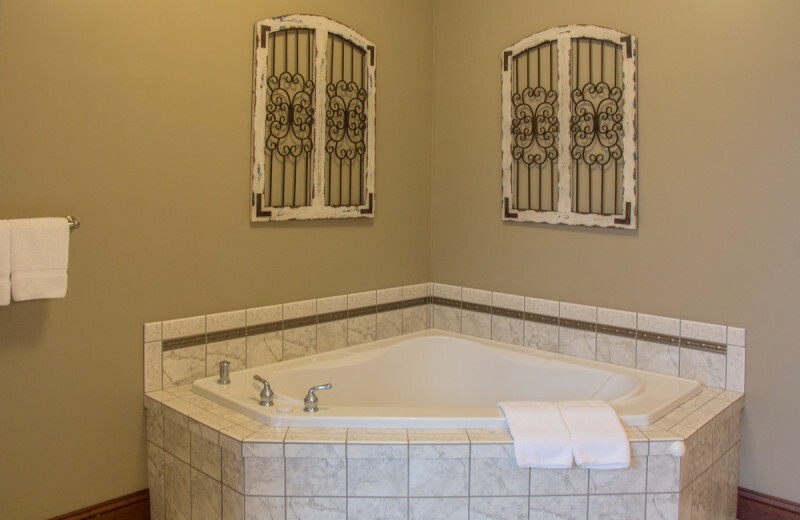 After all the excitement of your wedding day, stay in your cozy suite and relax in your private Jacuzzi tub. 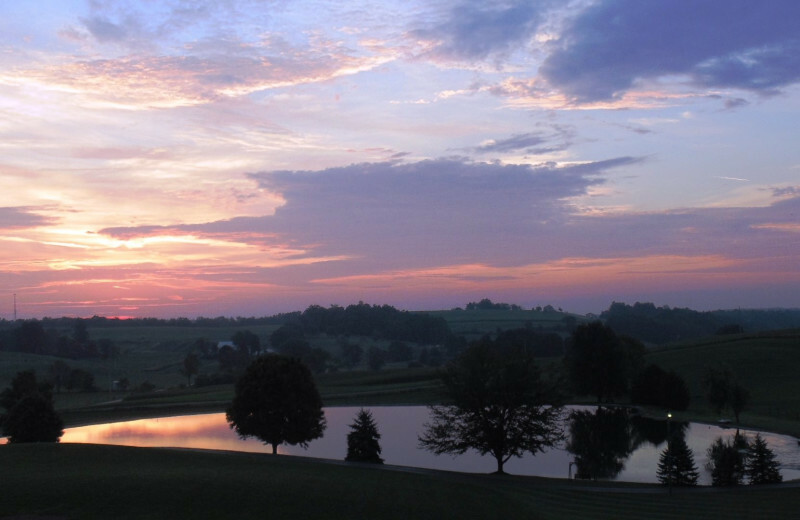 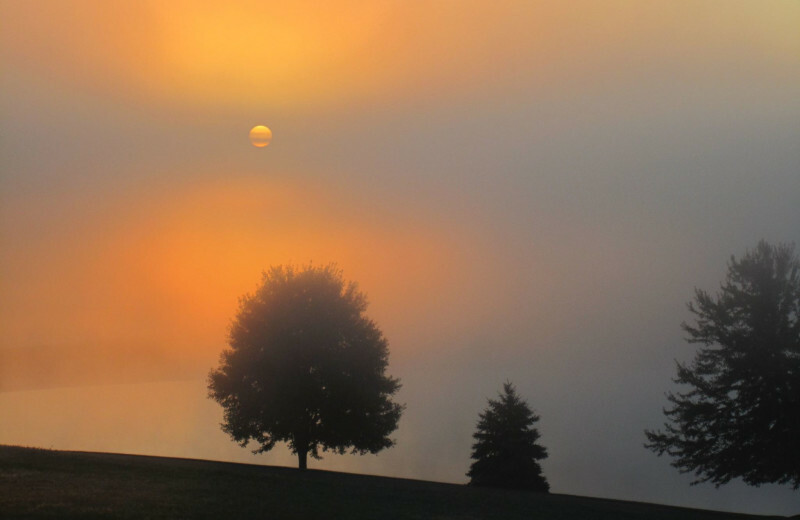 For a little adventure, explore the property's 20 acres of pure Ohio's natural beauty. 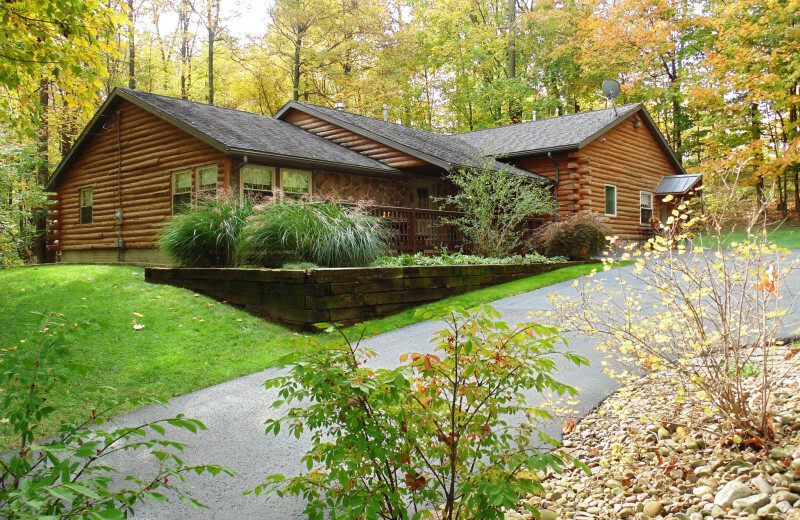 Hiking, biking, fishing and many other activities await! 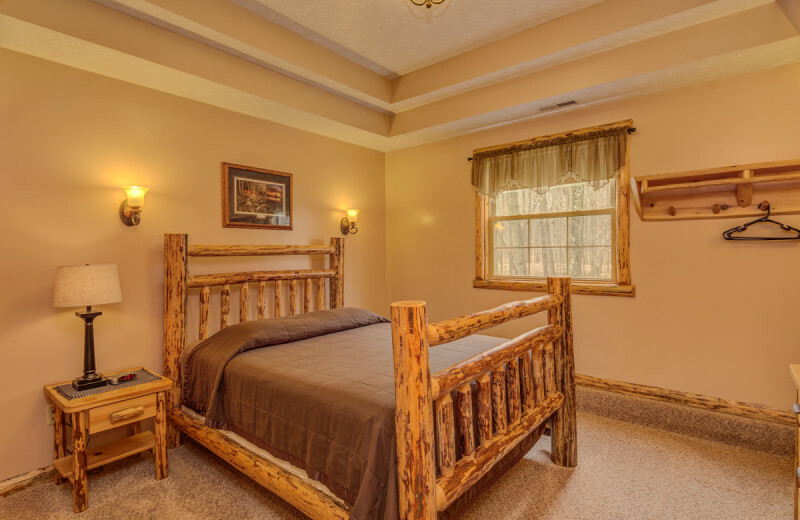 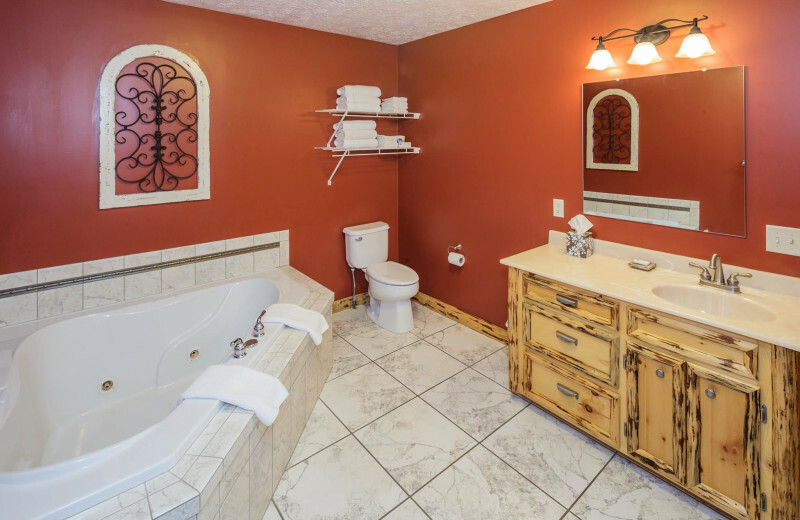 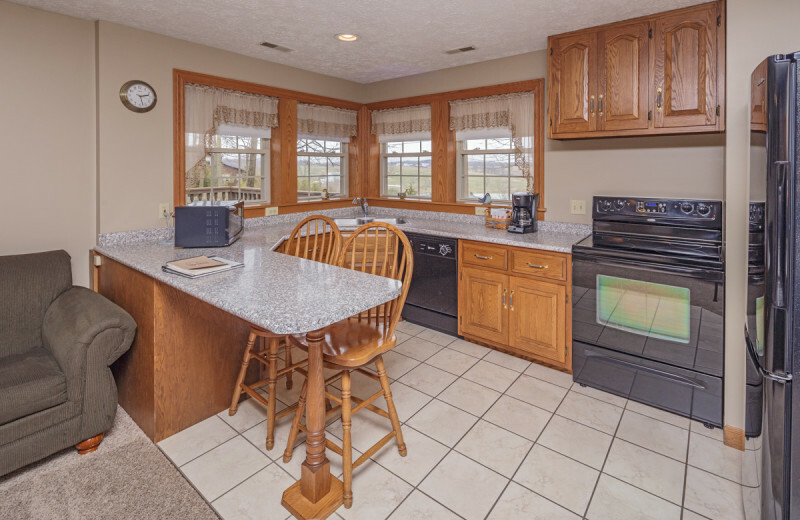 The main lodge at Sojourner's Lodge & Log Cabin Suites offers six beautiful suites that invite you to unwind in amenities like no other place in the Ohio Amish country. 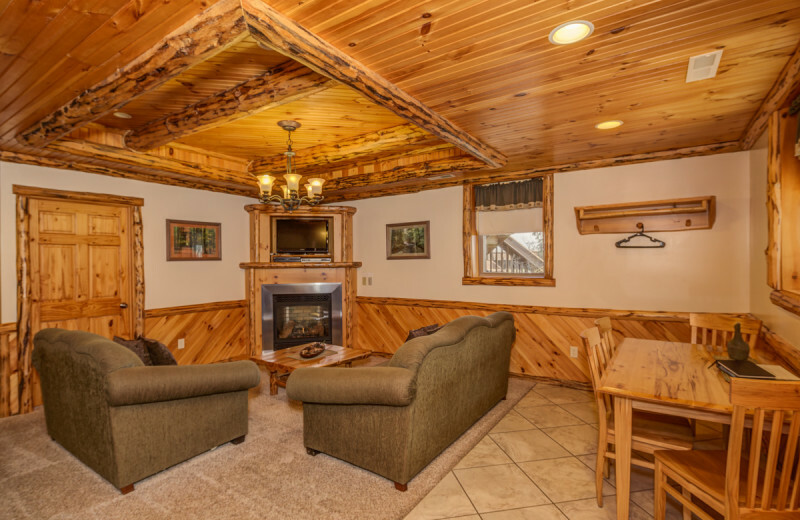 Each suite is equipped with a full kitchen, living room area, fireplace, and full bathroom. 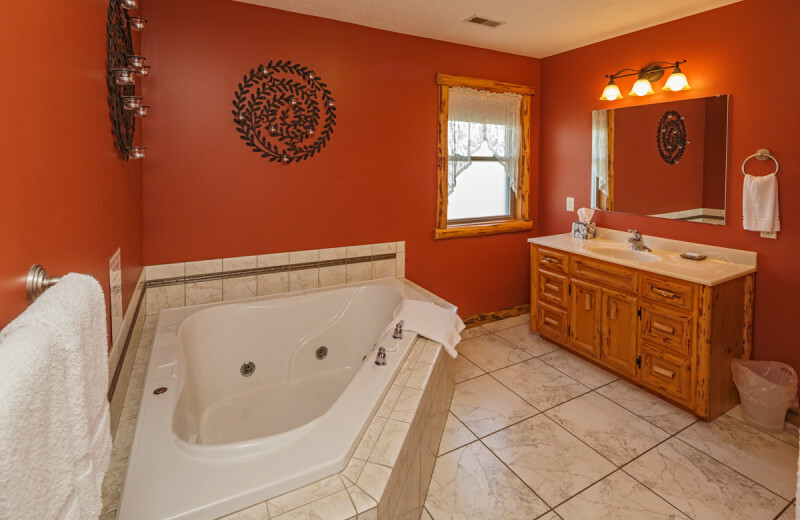 Some even feature a two person jacuzzi tub! 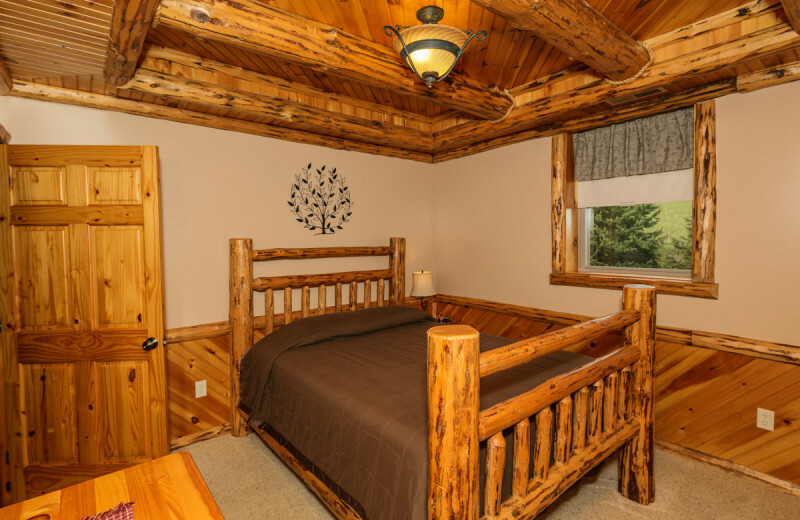 And if you're looking for a more private retreat, the Log Cabin Suites are nestled in the edge of the woods and offer two lavish suites perfect for small families, couples, or solo travelers.